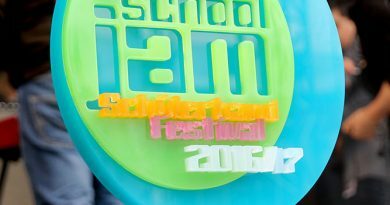 SchoolJam-Winners 2015 SUPERHELD play at Expo 2015 in Milan! What a surprise! Just before the finals we got the message, that the 2015 winning band will play at the World Exposition 2015 in Milan at the German Pavillon.So SUPERHELD will not only play at Southside/Hurricane-Festivals, on the Music China in Shanghai, at Thomann Sommerfest, but now also in Milan. At the World Exposition. 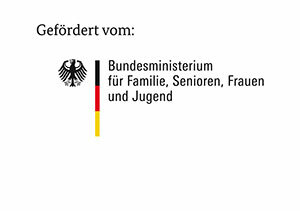 ← Die SchoolJam-Gewinner 2015 SUPERHELD spielen auf der Expo 2015 in Mailand! 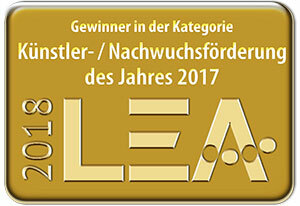 Thomann vergibt Sonderpreis für SchoolJam-Gewinner!